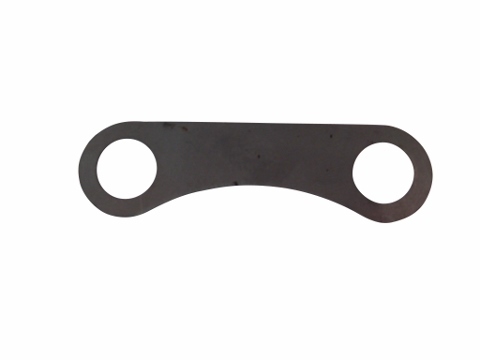 This part is located within the drive gearbox of Jinma 200 Series tractors. This will also fit many other makes and models, please look at the listed tractor makes and models below. 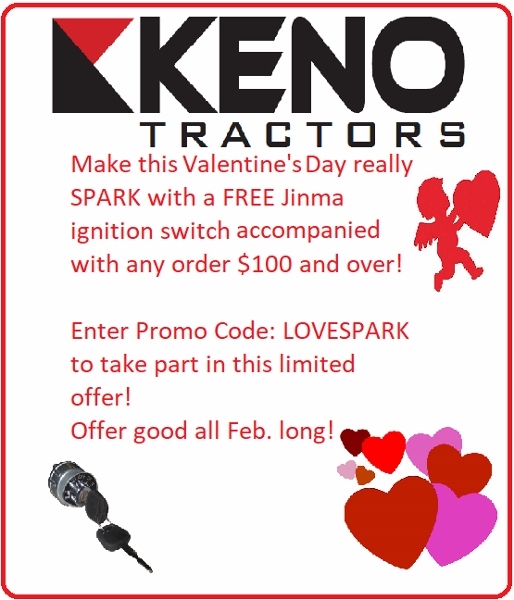 In your Jinma 200 Series Parts Manual, this adjusting shim is located in the Drive Gearbox (Double Speed) III Diagram and the item number in the parts list will be number 40.